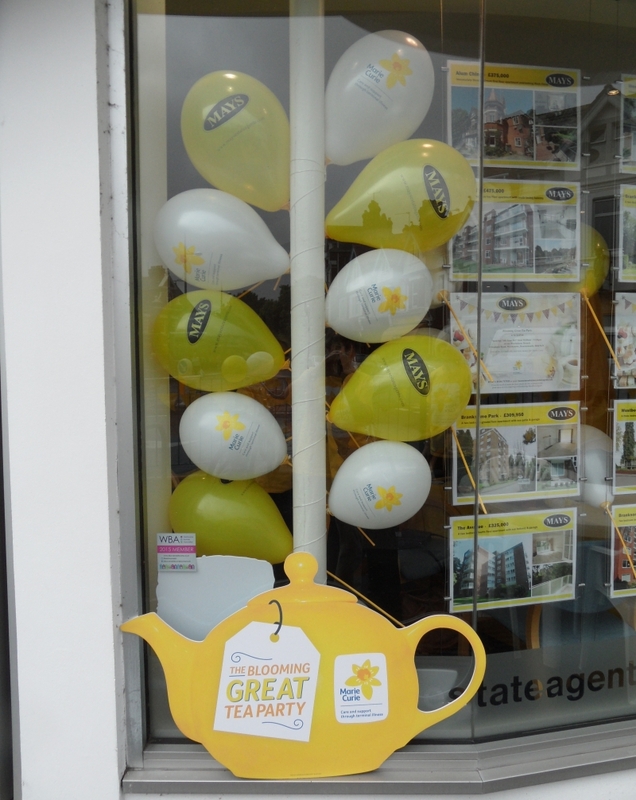 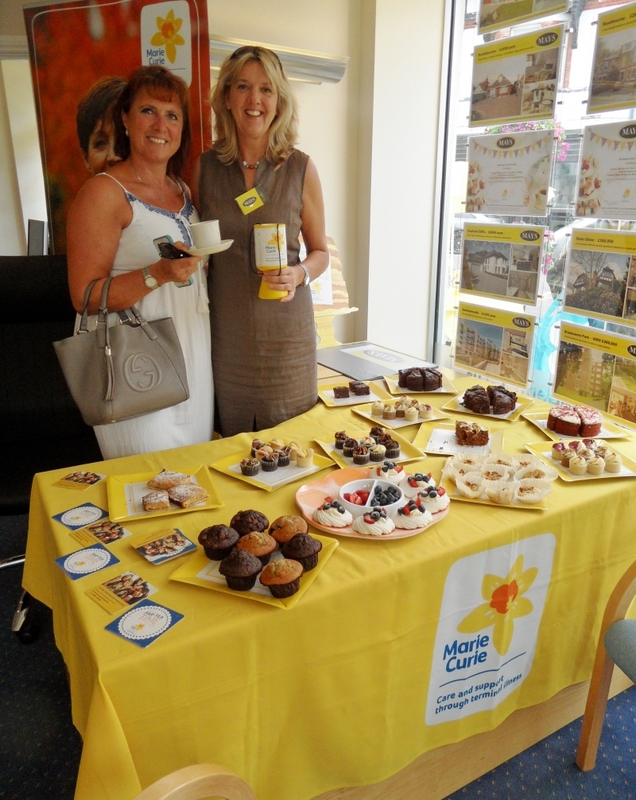 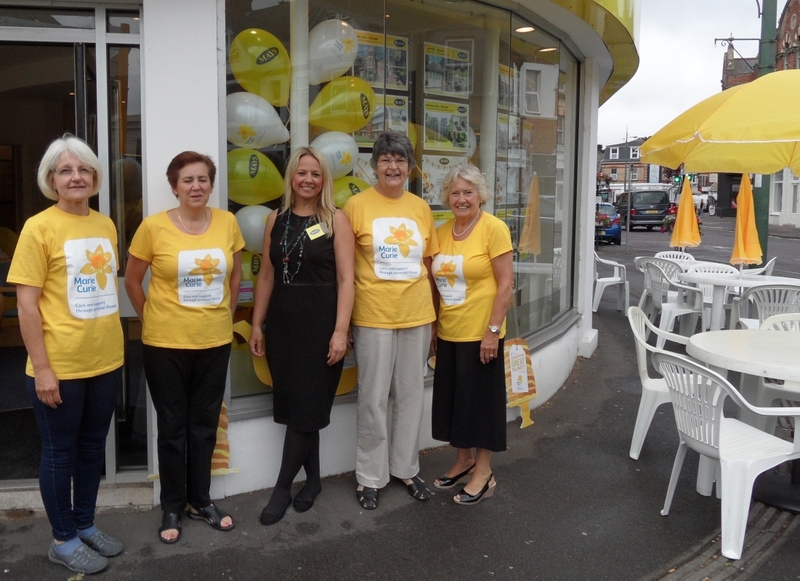 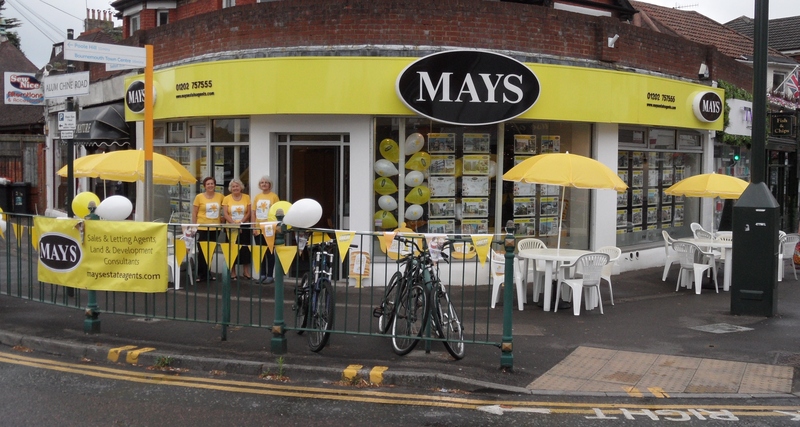 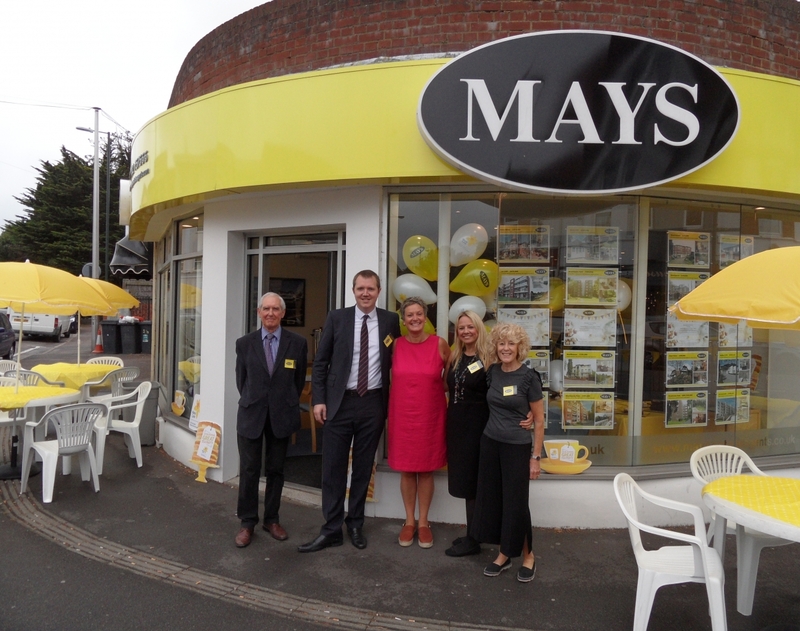 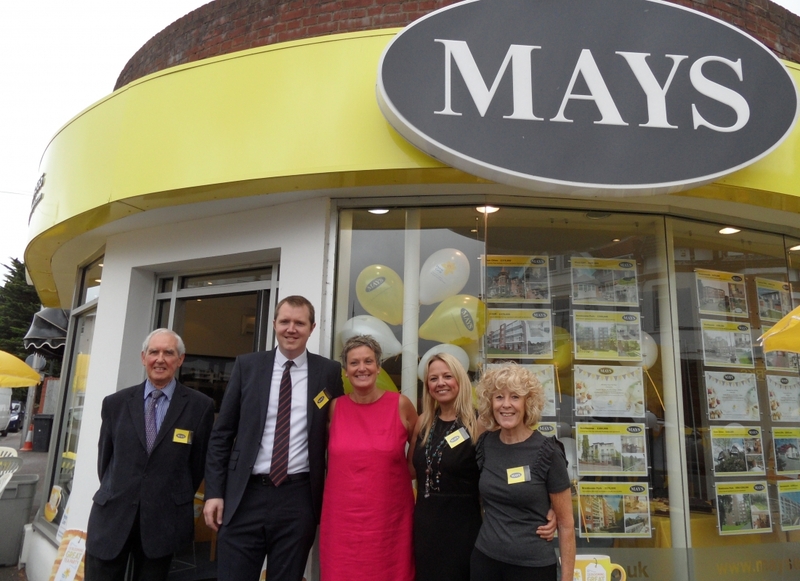 Our grateful thanks to Mays Estate Agents for hosting a superb Blooming Great Tea Party at their Westbourne branch. 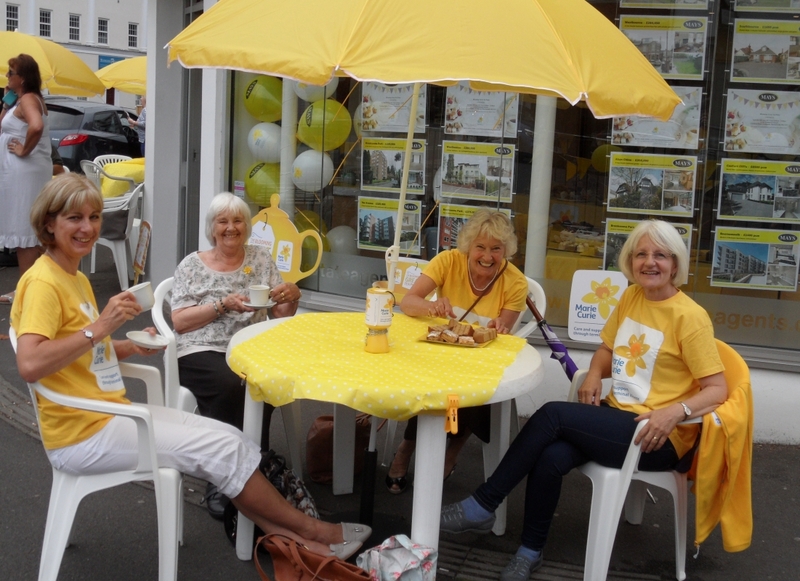 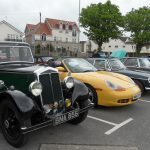 Initially our volunteers were stringing bunting in the rain – just “stringing in the rain”, but soon after 10am the rain stopped, and the tea party could spread outdoors. 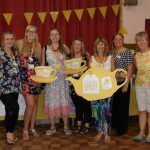 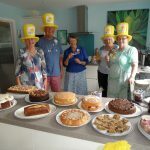 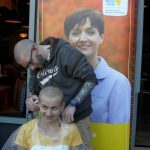 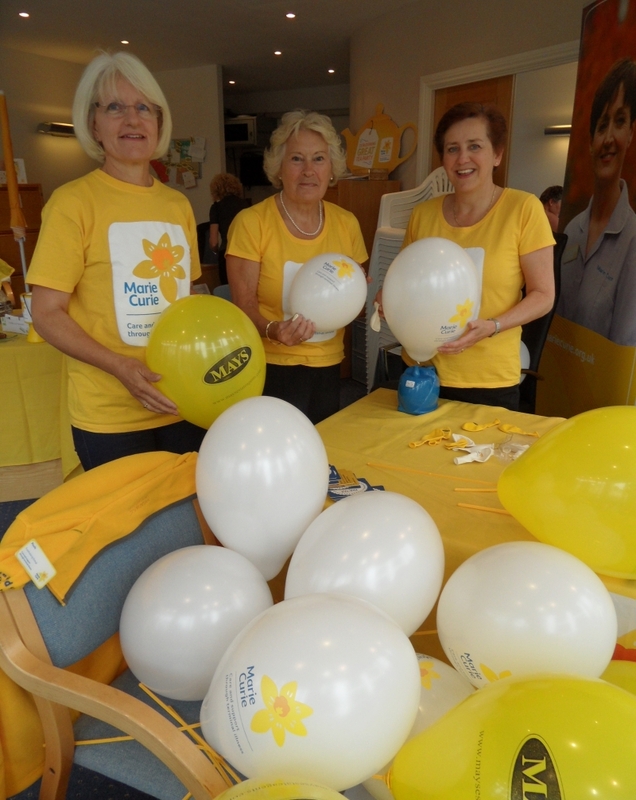 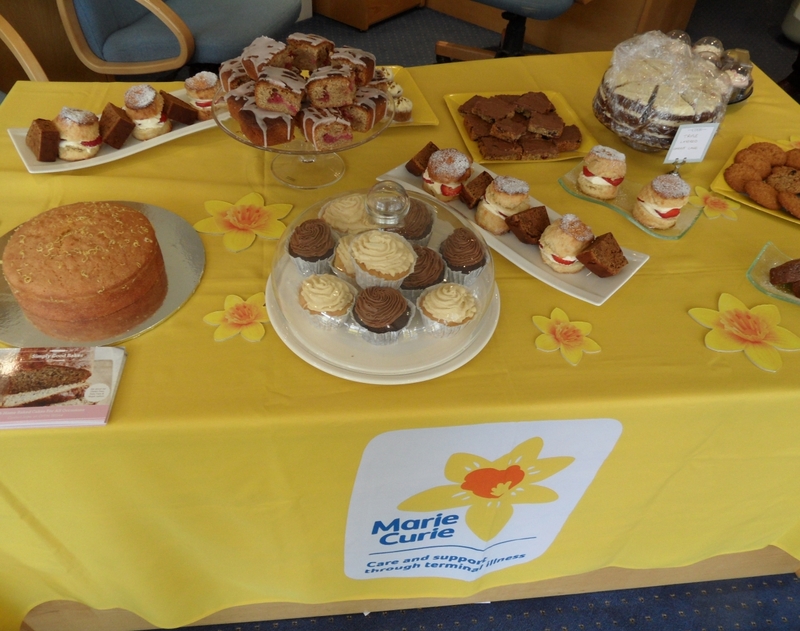 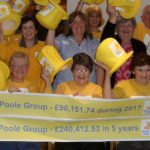 Huge thanks to Mays’ directors and staff, thanks to the cake-makers and to everyone who attended the event and gave generously to support local Marie Curie nursing care.